When it comes to a smooth working space, a neat appearance and longevity, nothing beats concrete for your garage flooring. 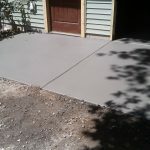 Templin Concrete is a premier garage floor contractor and will work with you to design a concrete foundation or floor to give you a durable and reliable surface that you can trust. 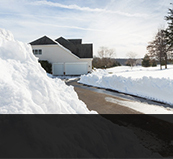 Your garage concrete will not buckle under pressure or crack as the season’s change. 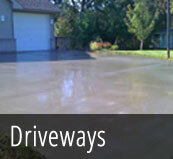 Instead, your garage floor will look as smooth and sturdy in 10 to 20 years as the day it was installed. With concrete garage floor coatings, your garage floor will not only look better, but it will also withstand seasonal changes, heavy weights, and hard impacts better. You can choose from a wide range of options for your garage floor coating, allowing you complete almost any aesthetic you have in mind. 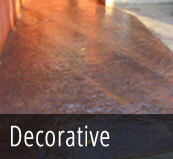 Garage floor coating can create the look of granite, marble, sandstone, brick and many other materials and in nearly any color or shade. 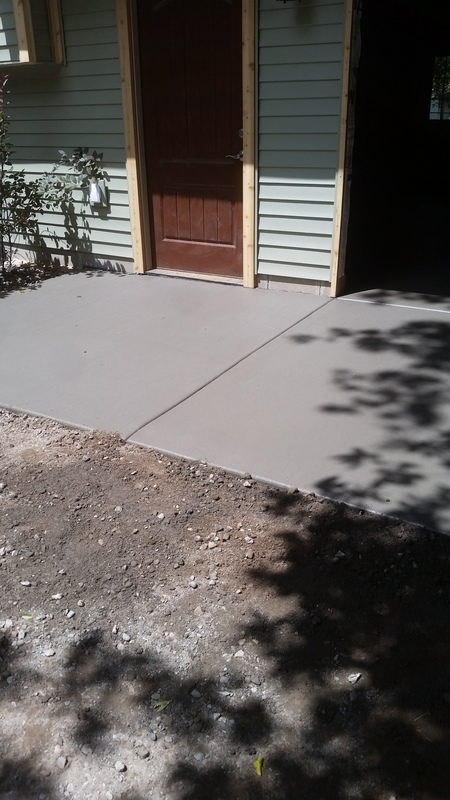 If you are simply seeking a tough, smooth, even surface to park your car, Templin Concrete can pour a new garage floor or perform concrete garage floor refinishing to give you a renewed look and strength. 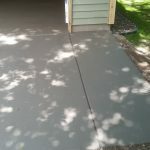 Whatever type of garage floor you are looking for – from simple, plain concrete to a polished granite or colored concrete look – Templin Concrete will work with you to design, plan and complete the job on budget and on time. 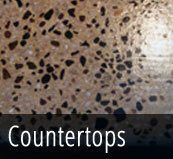 Templin Concrete serves a wide area across central Minnesota. 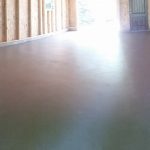 Based in Cambridge, their team works on concrete flooring projects in Andover, Mora, Princeton and other towns throughout the region. 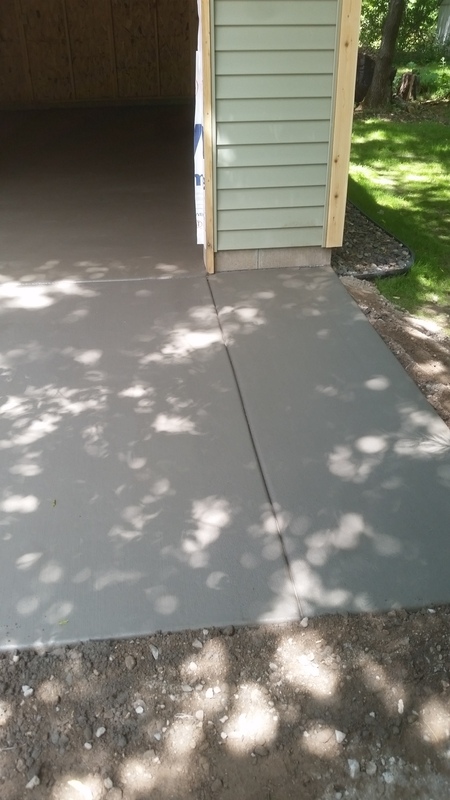 If you are ready to revamp your garage space to create a completely new look or refurbish a cracked, worn-out garage floor, contact Templin Concrete today by calling 612-388-1945.